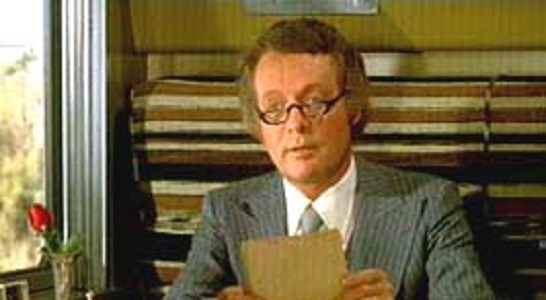 Today marks the anniversary of Patrick McGoohan's birth. He would have been 91 years old. To pay tribute to him this year, I'm offering up one of my Super Six Lists. For this one, I'm choosing my favorite quotes by his characters in both TV shows and in the movies. On paper, it doesn't look like much. But it's the way he says it, and the many interpretations there could be. 2) "You have the wrong room." I could easily fill this list with quotes from just this double agent alone! This was repeated several times upon first meeting the Lieutenant, in a curt, dismissive tone. What in fact has been created? An international community. A perfect blueprint for world order. When the sides facing each other suddenly realize that they're looking into a mirror, they'll see that this is the pattern for the future. The whole world as the Village? That is my dream. What's yours? To be the first man on the moon. 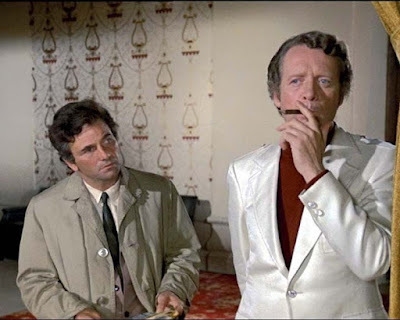 'The Prisoner' - "The Chimes of Big Ben"
Our first inclusion of dialogue on this list. Won't be the last. 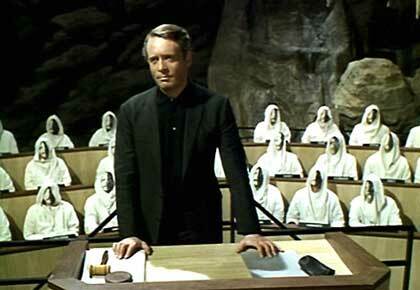 For over forty years, 'The Prisoner' had been my favorite TV show. (It's been usurped by 'Doctor Who', but it will always be "the new Number Two".) 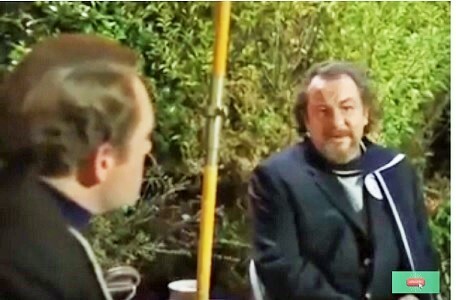 And this dialogue exchange sums up the dynamic of the relationship between McGoohan and Leo McKern as the best of the Number Twos. 4) "The Silver Streak has its drawbacks, but try the marmalade. They provide an excellent cuisine." McGoohan only played black or white characters, he once said. His bad guys were meant to be extremely bad. And they were, boy were they ever! And it's not a redeeming feature, but at least he did exude some charm as Devereaux. O'Bservation - I'll have to see this movie again, not that I ever need an excuse. But I found this version at a movie transcript page and it doesn't sound right. I use the line a lot and this doesn't have the right feel even though it conveys the basic intent. But it's burned into my memory banks as "Do try the marmalade. The Silver Streak may have its faults, but they have an excellent cuisine." So I may be wrong on this. But I have to say, my version sounds more like something McGoohan would say. 5) "Every family has a skeleton in the closet. It's just a matter of finding the proper key." I don't remember which episode this was from. But I've saved it for years and it's very special for me. It's part of the chapter heading for the second "episode" of my first Toobworld novel, still a work in progress. 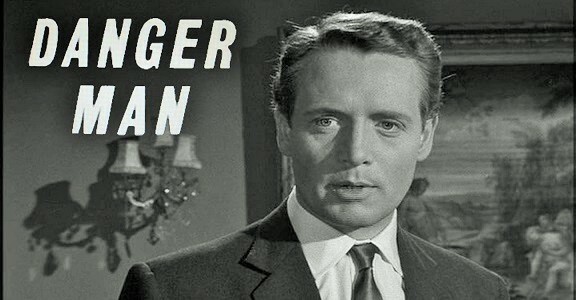 I'm going to try to observe McGoohan's birthday every year, that's how great I thought he was. So this was the first one. I hope you enjoyed it.